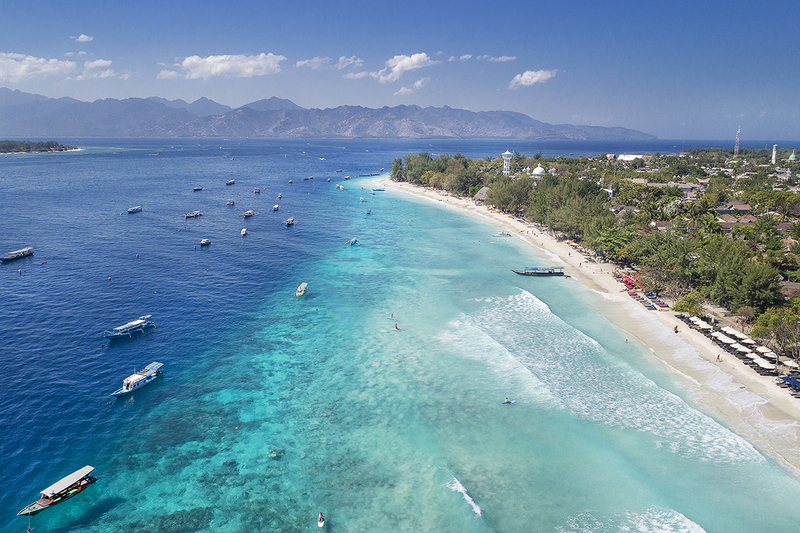 Why You Should Book a Gili Trawangan Family Holiday Now! Gili Trawangan might be best known for its backpacker party reputation, but in fact it’s far more than that. If you are traveling with your family you may be surprised at just how great Gili Trawangan with kids can be. Let us tell you why it’s actually the perfect family holiday destination. Gili Trawangan is only a 1.5-hour fast boat ride from Bali. You also have the option of a 25-minute flight to mainland Lombok and car transfers to the 15-minute boat ride to Gili T. Either way you choose to get there Villa Almarik will book your transfers for you – simple! You can also fly directly to Lombok International Airport from Singapore, Kuala Lumpur and Seoul if you are coming from another destination within Asia. 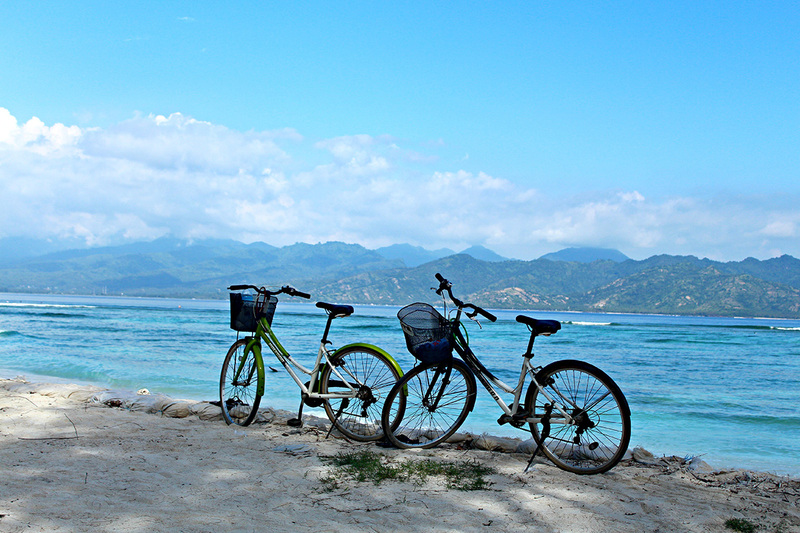 Gili T is a small island but it is jam packed with things to do. Here are 7 must-dos with kids. You can rent bikes and ride around the island stopping for photos, a picnic, souvenir shopping or beach time on the way round. Smaller bikes and toddler seats are available to rent from various places on the island. 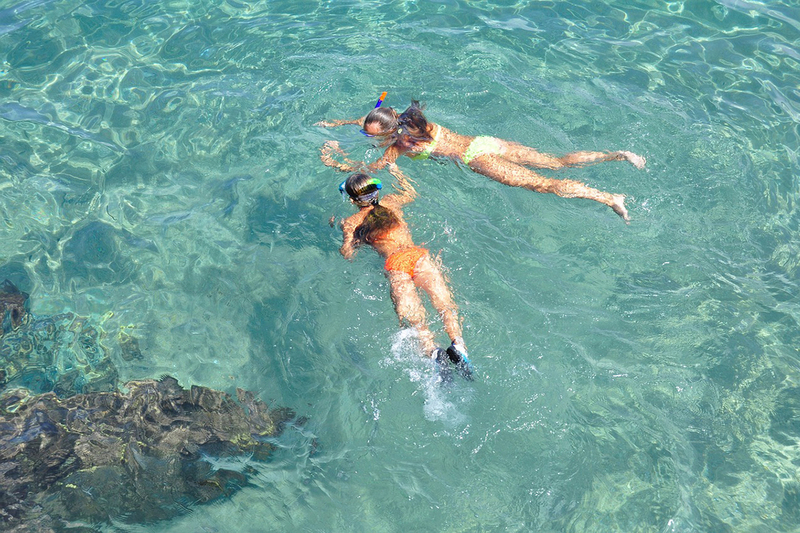 Gili T is the perfect place for kids to snorkel. The water is clear and the waves are generally calm. 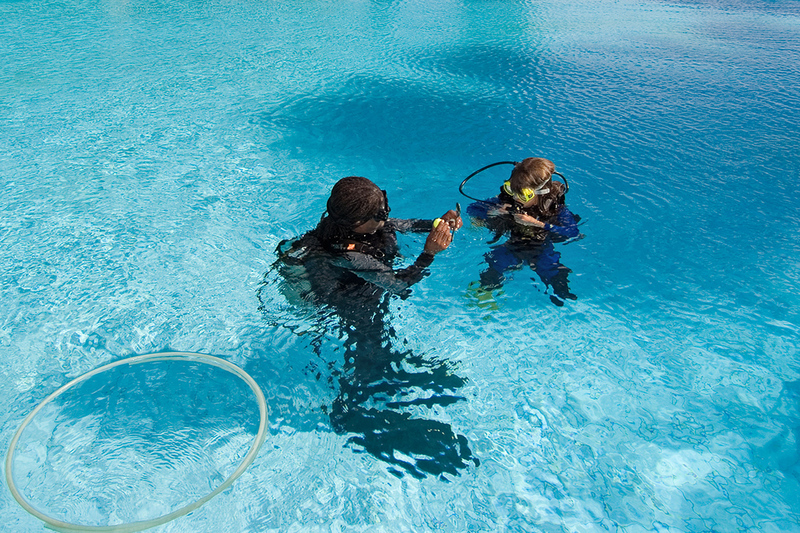 If they’ve never snorkeled before they can try it out in the pool at Villa Almarik before you head out into the sea. 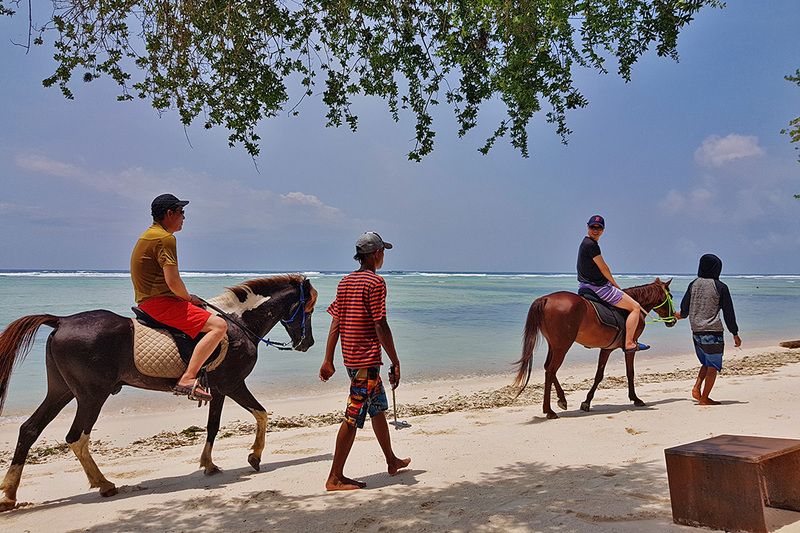 There are a couple of small stables on Gili T that take tourists out on morning or afternoon rides. 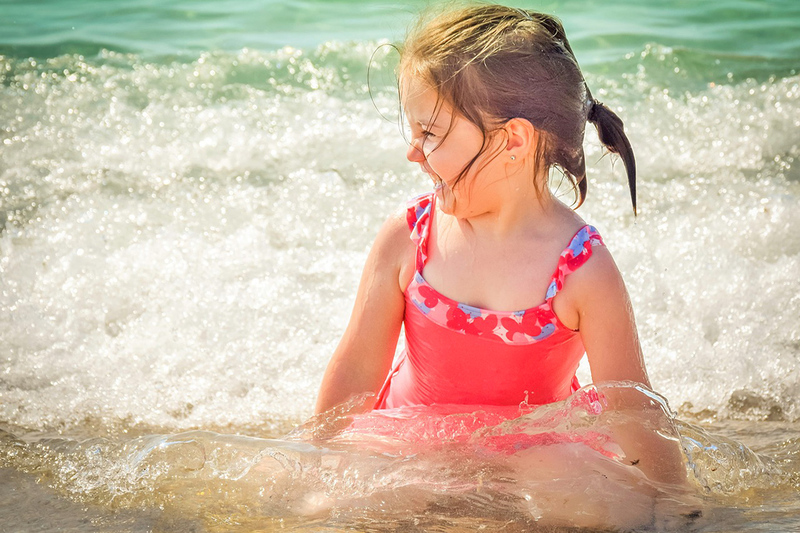 This is a fantastic opportunity for family photos and for the kids to splash around in the waves. 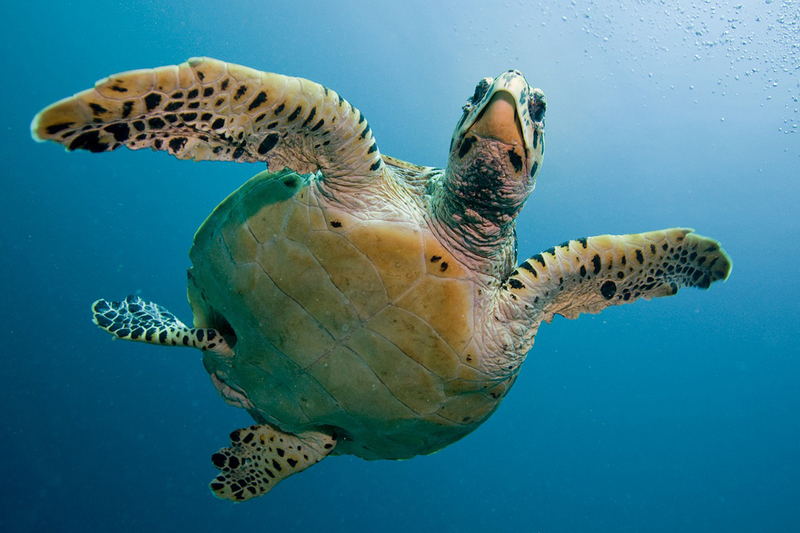 Sea turtles are a big draw to the Gili Islands, and Gili T has some of the best turtle spotting locations. Kids and parents will be awestruck by the size and beauty of these creatures. This is an unforgettable experience for kids especially. What kid doesn’t want to spend hours on the beach? 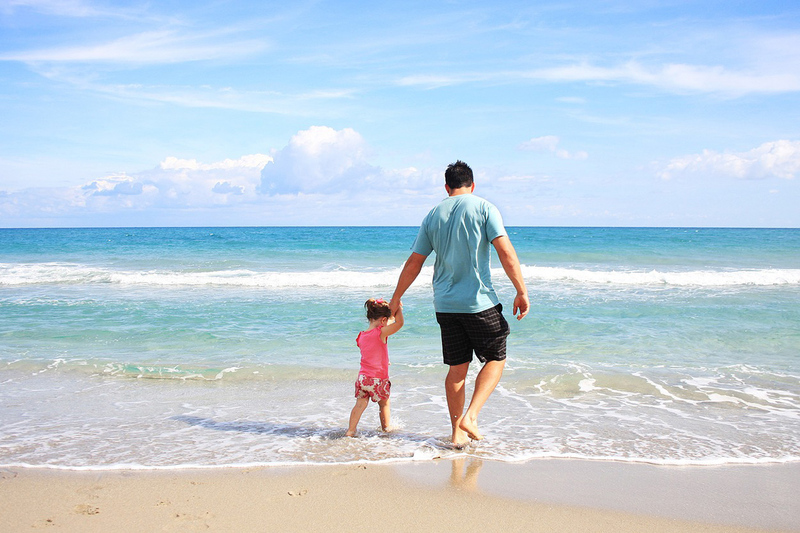 Splashing in the waves, digging holes and building sand castles will keep the whole family happy for days on end. Everyone knows kids love swings, so what could be better than an overwater swing? There are a number of these swings around Gili T now so don’t miss a fun photo op with the family. Kids can be notoriously picky when it comes to mealtimes. Thankfully Gili Trawangan has tons of choices for Indonesian favorites as well as international staples. There isn’t much better than a handmade pizza straight from the brick oven on the beach. 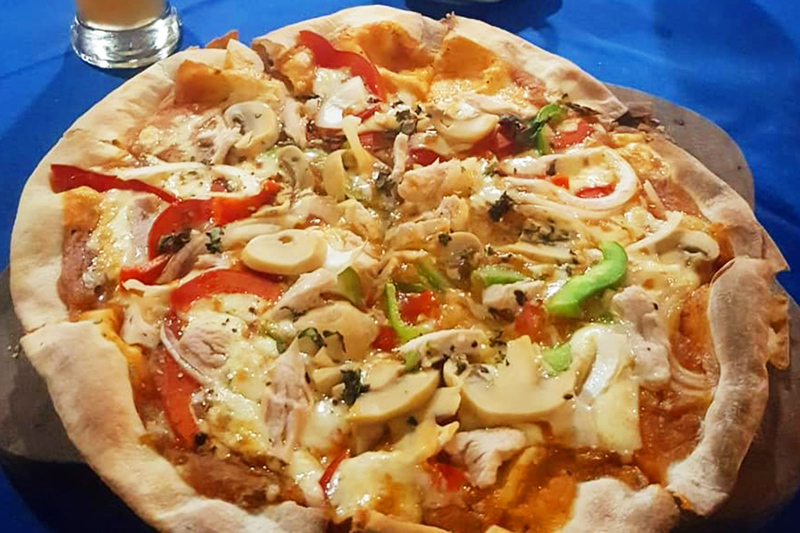 Villa Almarik has the best pizza on the island and is 100% kid approved. For trying out some new flavors you can head to the night market and pick up some delicious satay or grilled seafood fresh from the sea. Does this sound like a great family holiday? If you are a hang out in a resort kind of family Gili Trawangan might not be for you. But if you want a bit of an adventure and for your kids to experience brand new sights, sounds and smells Gili T is ideal. Does this sound like something your family would like to do? Let us know if you’re an adventurous family with a lust for travel in the comments below.